Starting any kind of business requires things like paperwork, taxes, licensing, filing and more. 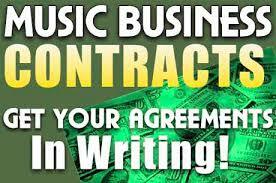 It is no different when starting up an independent record label. Find out more.